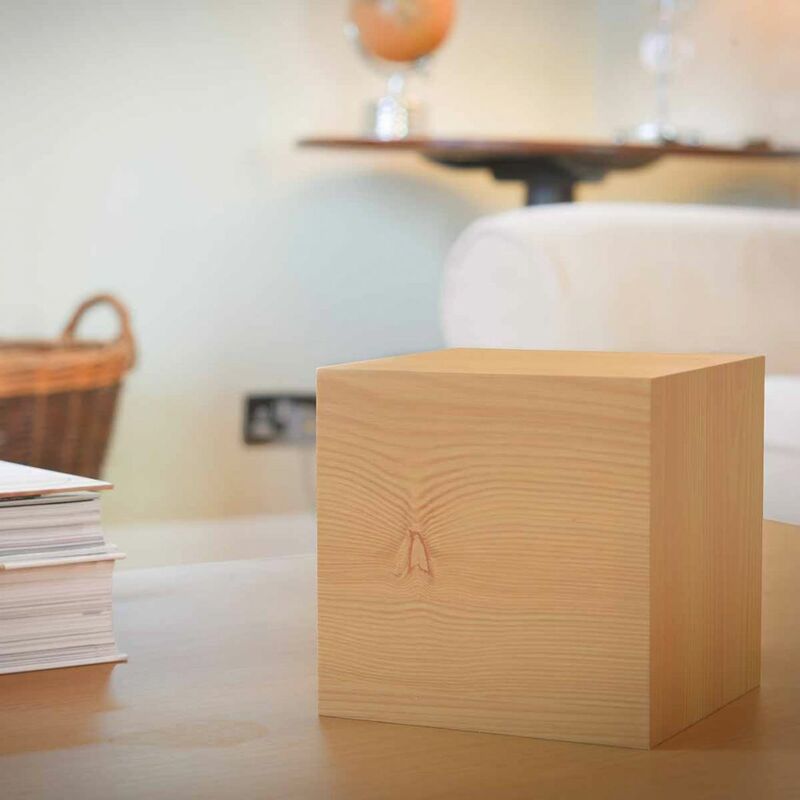 Maxi Cube Beech / Green LED - All you need for your home and garden. 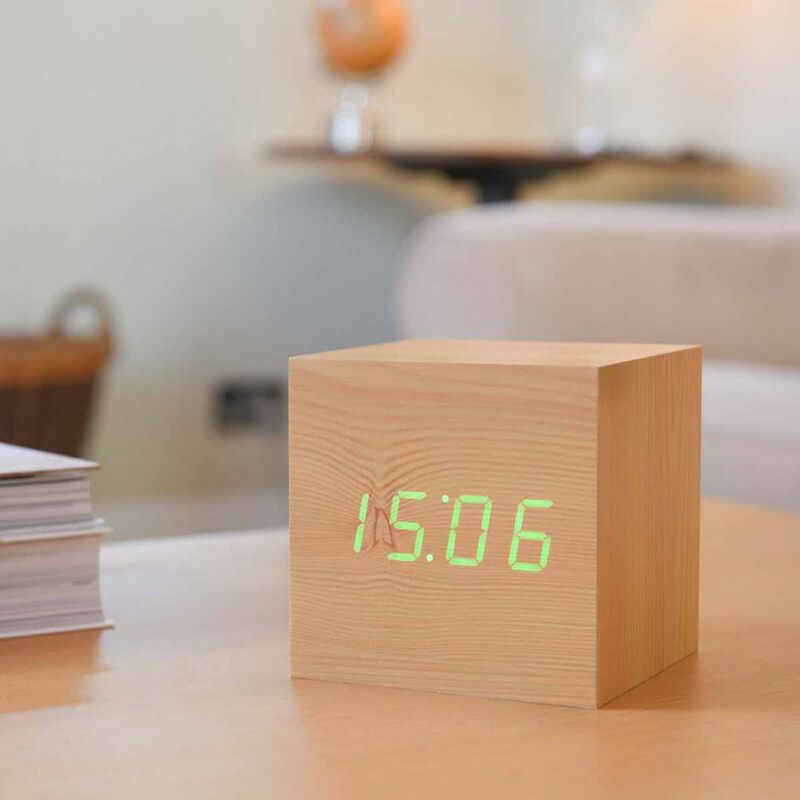 The brand new Maxi Cube Aluminium Click Clock has all the same great features as the Click Clock Range but now in a larger cube size with wire-free rechargeable design. 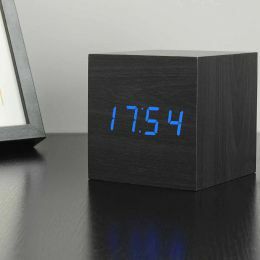 Make an impact in your room with this attention grabbing LED alarm clock and never forget the importance of your time ! 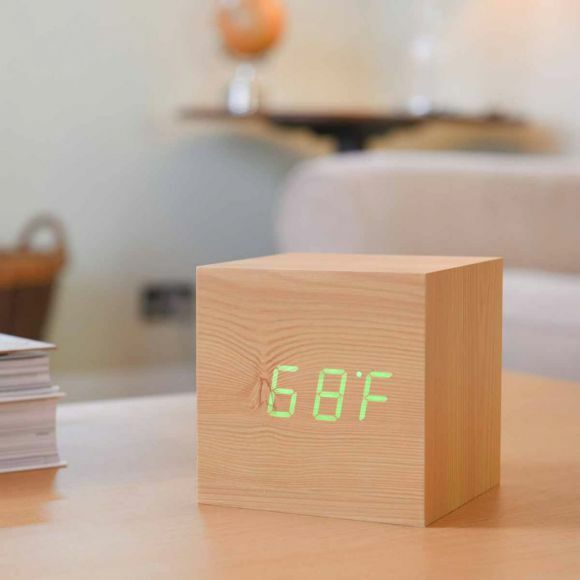 With the same wood effect design with a large and clear LED display that remains hidden when quiet, but instantly lights up with just a tap of the fingers. 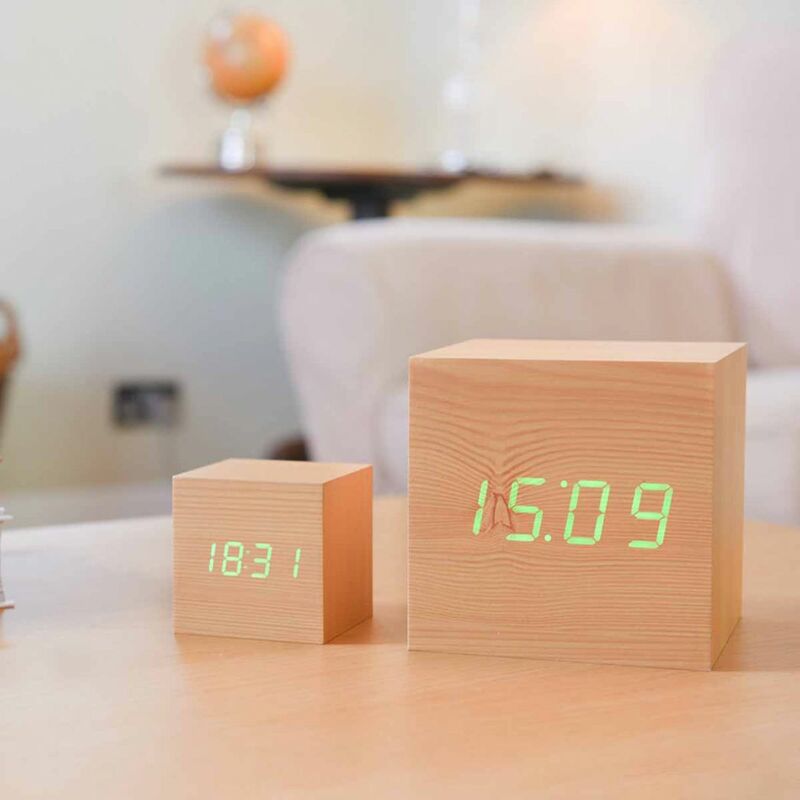 With the greatest aluminium finish in 120mm cube size design, the MAXI cube Aluminium click clock could be your best clock ever either in your sitting room or bedroom.